Request a Donation For Your Rockin’ Cause! Thank you for considering Rockin’ Jump to be part of your fundraiser! Donation requests are only accepted online. Although we would love to participate in every request received, we are strictly limited to the number of fulfillments each month. Due to the high volume of requests submitted, please allow four weeks for review and fulfillment. Only approved requests will receive a response. Please tell us about your organization and event! Rockin’ Jump can host your next fundraiser too! 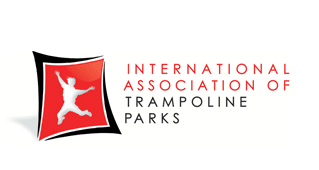 Thank you for your interest in having a Fundraiser at the ROCKIN’ JUMP Winston-Salem indoor trampoline park! We hold fundraisers on Tuesday, Wednesday and Thursday during our normal hours of operations. We start by scheduling a date for your Fundraiser event and then reducing the price of our 2 hour jump time from $21 to $18 specifically for your Fundraiser event. Your supporters will pay that discounted rate.